Chic on a Shoestring Decorating: Flaunt it Friday #206! 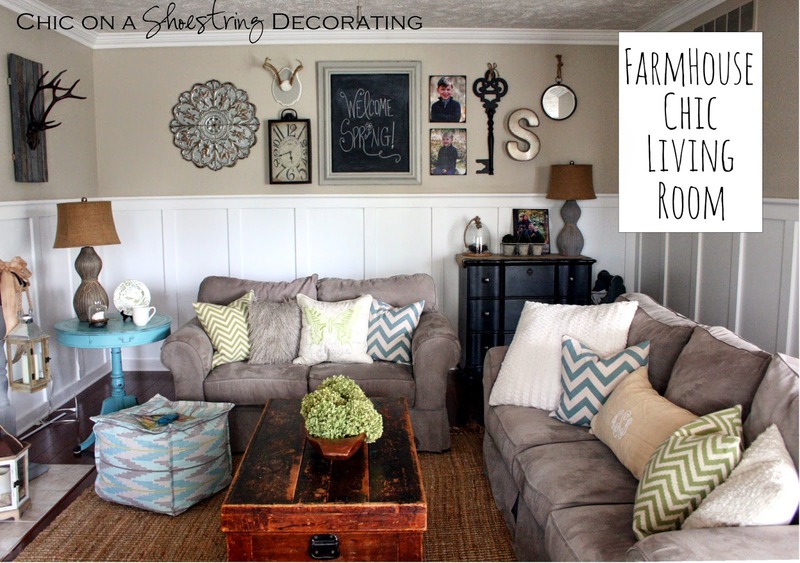 Did you see my "Farmhouse Chic" living room reveal?? It is an awkward room and I'm so happy that I finally figured it out. Take a look here. Thanks so much for hosting, Kate! Have a great weekend! Thanks for the party Kate! Your living room looks amazing! Thanks so much for the party!! I LOVE how your LR came out!! Gorgeous living room, Kate! I can see your signature style! Thanks so much for hosting and have a lovely weekend!